Since iOS 8 first emerged last week, developers have been given a license to release their third-party keyboards for iPhone, iPad and iPod touch users. Although the stock offering has improved significantly, it’s still not as flexible and customizable as some of those found over at the App Store, and as such, millions of downloads have already been made by those seeking replacements. But while we’d highly recommend the likes of SwiftKey and Fleksy for a pure typing experience, some devs have instead sought to add an element of fun to proceedings, and a new GIF-based keyboard does precisely that. Animated GIFs are a part of the modern Web, whether you like them or not, and while, like emoji, they’re probably a tad overused, they must still be considered as an important part of the conversation. The guys at Riffsy certainly seem to think so, and having created a keyboard with a seemingly limitless inventory of GIFs made by members of the Riffsy community, one could hold an entire convo using only animated GIFs. The vast majority of the moving images feature some kind of hashtag overlay, and so if overuse of hashtagging is, along with GIF images, also a pet peeve of yours, then you’re really going to loathe this app. 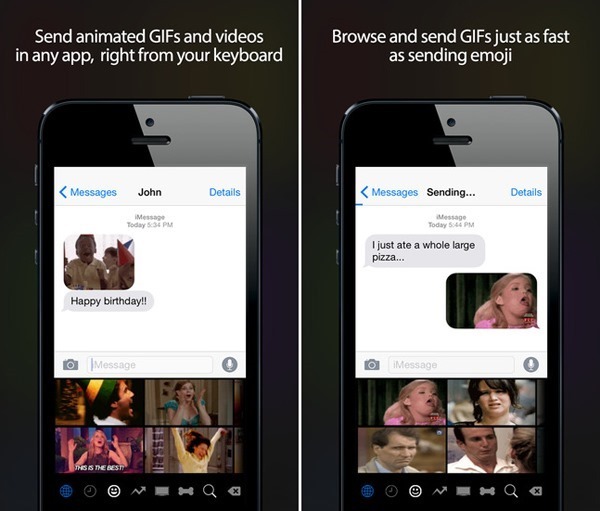 However, we think the Riffsy GIF Keyboard is pretty cool. 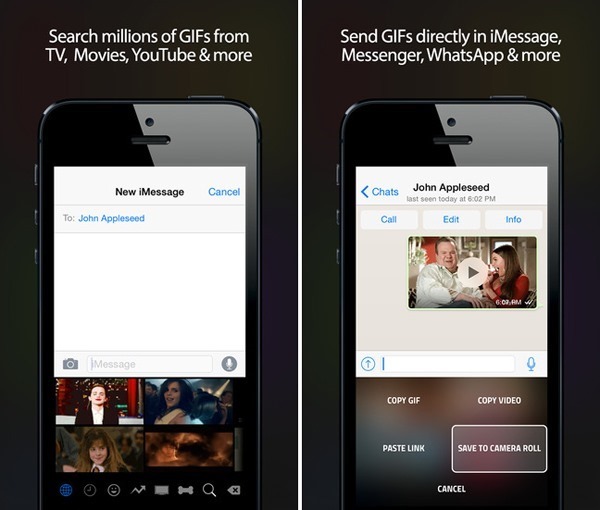 You can simply locate and post your GIF, or save it to your camera roll for use at a later date, and since Riffsy functions seamlessly alongside your current setup, it’s pretty easy to get started with it. The Riffsy community has made thousands of GIFs already, but you can also add your own if you so wish, and if you’re a big fan of animated images, then this one is definitely worth checking out. 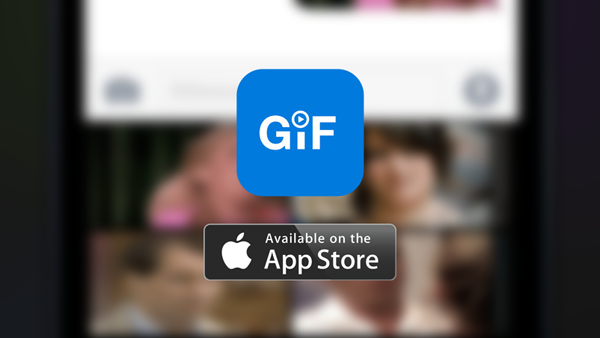 Riffsy’s GIF Keyboard is completely free of charge, so you’ve no risk except perhaps annoying some of your friends, and with the link below, be sure to give it a whirl and leave your thoughts in the comments section.